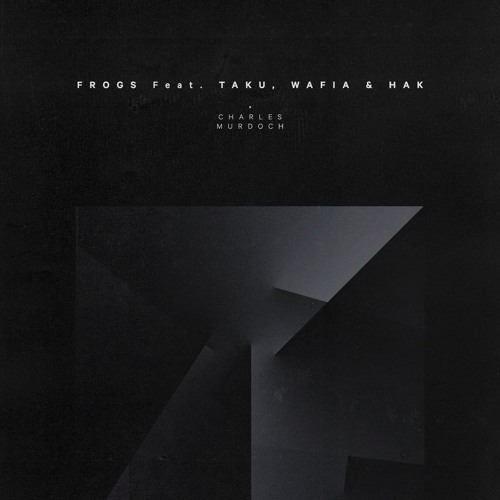 Brisbane beatmaker Charles Murdoch recently released ‘Frogs’, an exciting collaboration between himself, Ta-ku, Wafia and Hak. This week comes the accompaying visual, whch is the second in a trilogy of short films from German creative collective Jünglinge. This particular video follows a skinhead as he battles with the conflict that arises between his supressed sexuality and right wing allegiances. ‘Frogs’ will feature on Murdoch’s upcoming LP, stream the video below via SoundCloud.